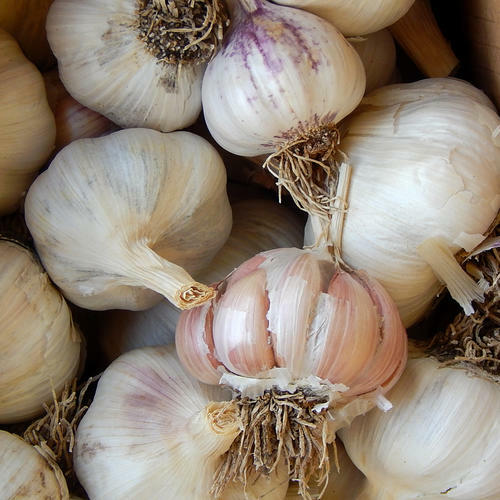 ***NOT TO TAS*** (Allium sativum) Named after Roy Cody from Tamworth NSW who obtained the seed from his father-in-law around 1970 - possibly from a New Zealand Purple variety. 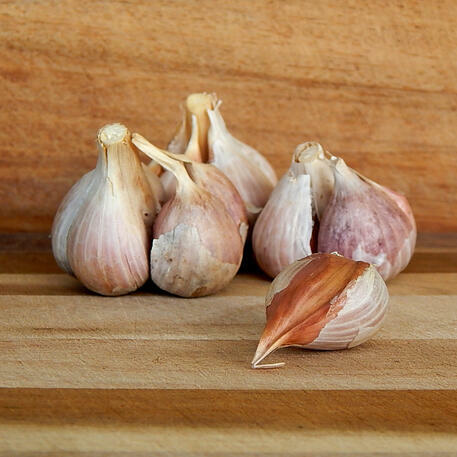 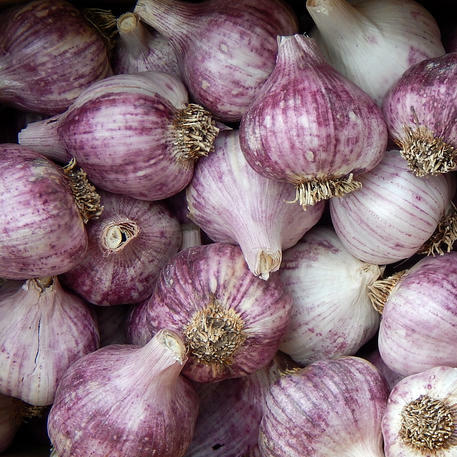 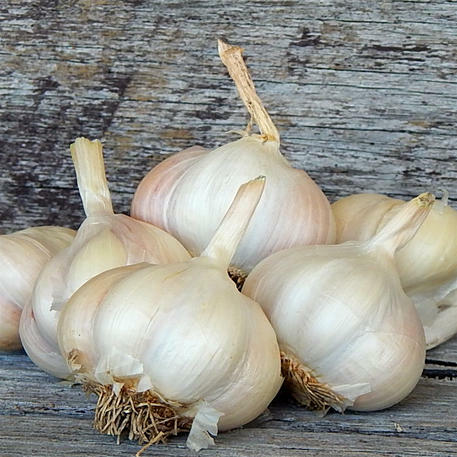 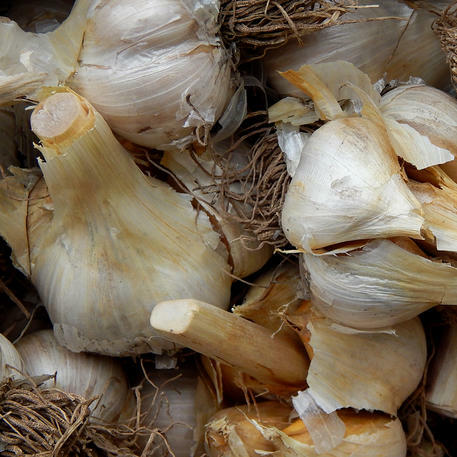 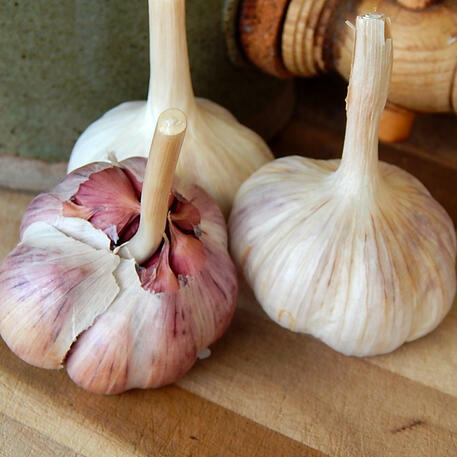 A variety which is quickly becoming established in the commercial sector due to its high quality and flavoursome bulbs. 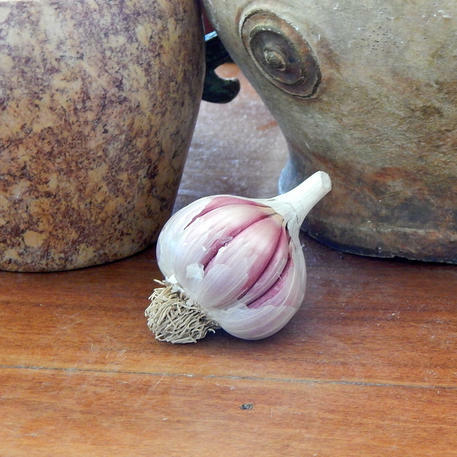 Large bulb containing full, brownish pink cloves with rich, nutty flavour. Well suited to a wide range of climates being more tolerant of cold and damp conditions than other varieties.